Adorable AND affordable! 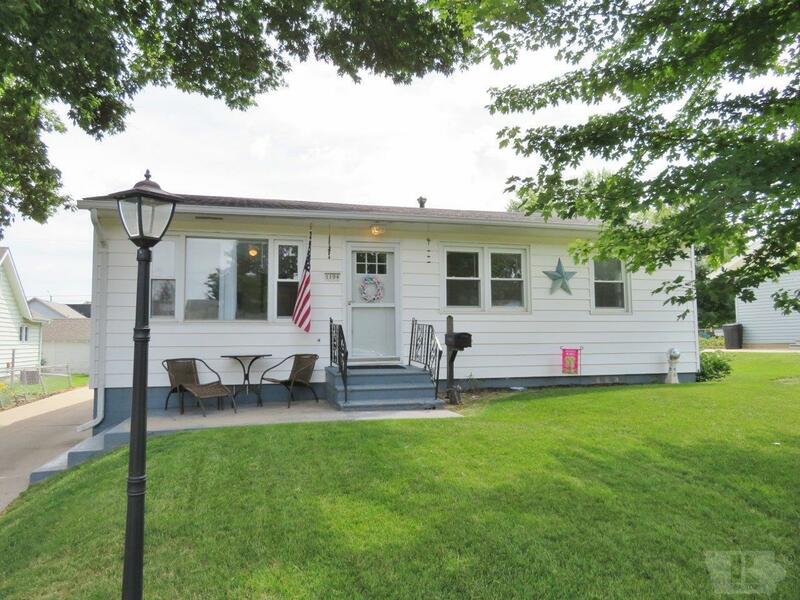 This charming ranch home has all the features you need: three bedrooms, 1 1/2 bathrooms and two car garage with work space. Everyone will enjoy the updated kitchen and main floor bathroom. Lots of space in the basement with an over-sized laundry room and lower level family room. Gleaming hardwood floors and brand new furnace and AC are sure to seal the deal! NEW half bath in the lower level, July 2018. Call today! Garage Dimensions: 576 sq, ft.